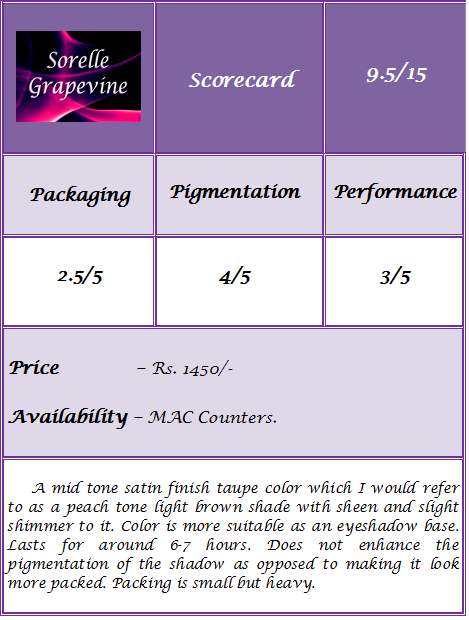 MAC paint pots is one of the few products that I came to know about from this brand when I started to read beauty related blogs back in the day. There was so much love and hype around this product that I must say I was severely tempted to get one for myself in hopes of recreating some mysterious magic that apparently this product arms you with. How long have I come since those naive days. But the only reason that I had not bought one back then was due to the unavailability of the shade that I wanted. Paint pots are supposed to be multi-faceted products. 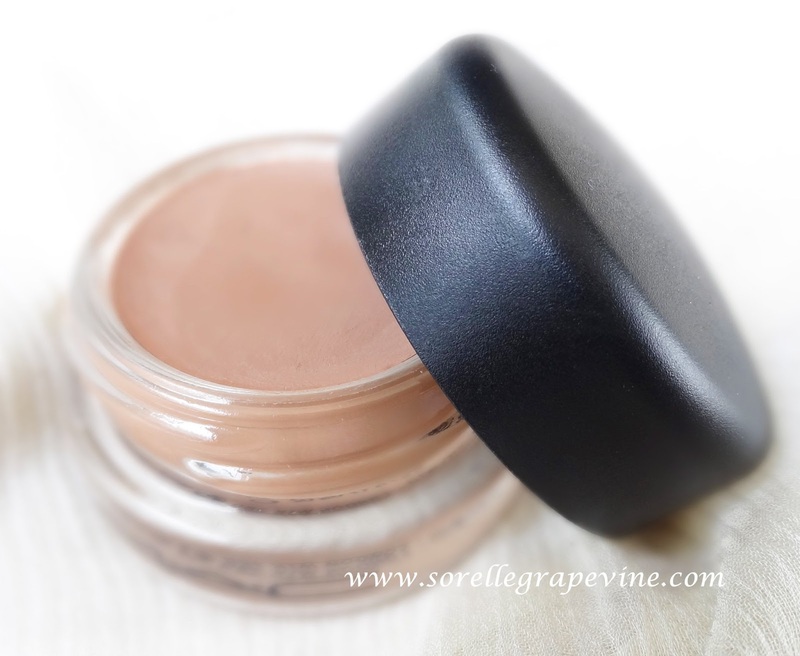 From using them as a concealer for your lids to an eyeshadow base to a cream shadow this little pot does it all. I had sort of forgotten about these but recently when I got my makeup done professionally at JCB Mumbai the French makeup artist used this on me. I was left wondering why she choose this as she did have products from Urban Decay as well in her kitty and that is famous for its primer potion. My eyemakeup lasted for a good 6-7 hours through heat and sweat. I don’t know if it was entirely due to the paint pot or something else. Usually when you hear about these Painterly and Soft Ocher are ones that are used the most. But we forget to look at ones that match our skin tone and often end up getting these other shades especially coz they are so talked about Internationally. They can end up looking ashy on us. I have pigmentation on my lids and Groundwork suited me in that sense. It merged in with my color and provided a durable base for the shadows. Paint pots come in a round glass “pot” packing which is about an inch in diameter a little more than half an inch in height. The glass is heavy so it makes the packing a little bit of a nuisance to tote around especially for travel. MAC describes it as mid tone taupe in satin finish. For the life of me I cant describe a taupe color. There are so many versions available to it that it becomes tough to pin point one. If I had to describe it in layman’s terms I would describe it as a peach tone light brown shade with a sheen to it. On inspecting it very closely I could make out minute shimmer in it. It looks very brown in the pot but goes on a lot sheer. 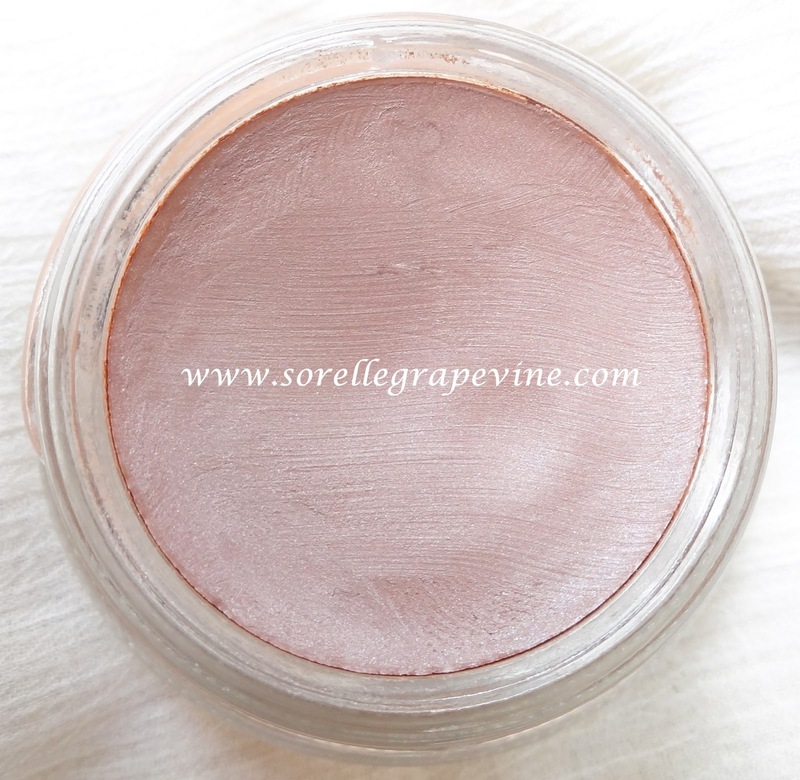 It does set quite quickly and becomes like a matte texture but not a finish. After rubbing it very vigorously on my hand it budged slightly. I’m sure no one is going to rub their eyes in such a violent manner. I feel that it is good for like 6 hours or so but not more than that. 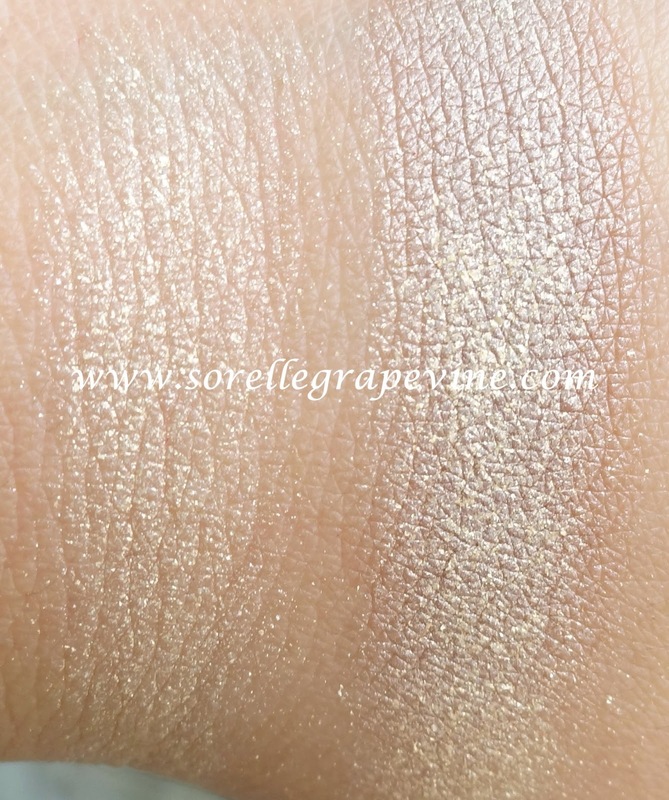 The reason I say this is coz firstly of my experience with it that one time for the event and secondly when I was testing it out yesterday under some shadows after 9-10 hours of wear and no rubbing what so ever my shadows had completely disappeared. So since I didn’t track them like on the hour every hour types I have no idea what happened to them. Usually bases help to enhance the colors of the shadow but I could not make out any visible difference in the ones I tried. 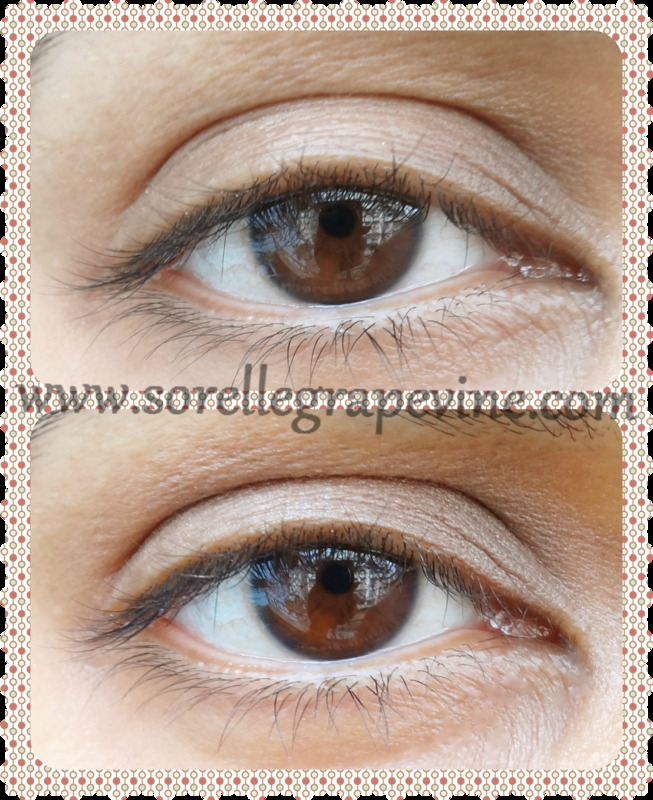 Since the base has a brown tone to it the shadows also get a slight brown tinge to them but it is not very noticeable. All in all there is a lot of hype around these I feel than what they can actually do. If you want a colored base for your shadows then these make somewhat of a sense but even then you have NYX Jumbo pencils which can do that job for you and at a very less price. Agree they don’t set per say like these ones do but putting powder shadows on them does the job pretty much. One on top is without Groundwork and the one on the bottom is with Groundwork applied on the entire lid. Click pic to enalrge. For a base, I think there are better and more durable bases out there which help your shadows to last really long. So there are a lot of options available out there albeit not everything is easily available locally. If you are a MAC fanatic and don’t have a requirement of wearing shadows for more than 6-7 hours then you can look into these. For the rest, explore some of the other brands out there. I’m sure you will find one that suits you the best. I have read a couple of posts where bloggers say that these tend to dry out very fast in the pot. They recommend keeping the lid screwed on tightly to even keeping the pot upside down ie on its cap in storage to make it last longer. I have used a light yellow shadow. On the left it is without base and on the right it is over groundwork. I feel that the shadow is looking more packed in rather than prominent or enhanced. Those were my two bits on the stuff. 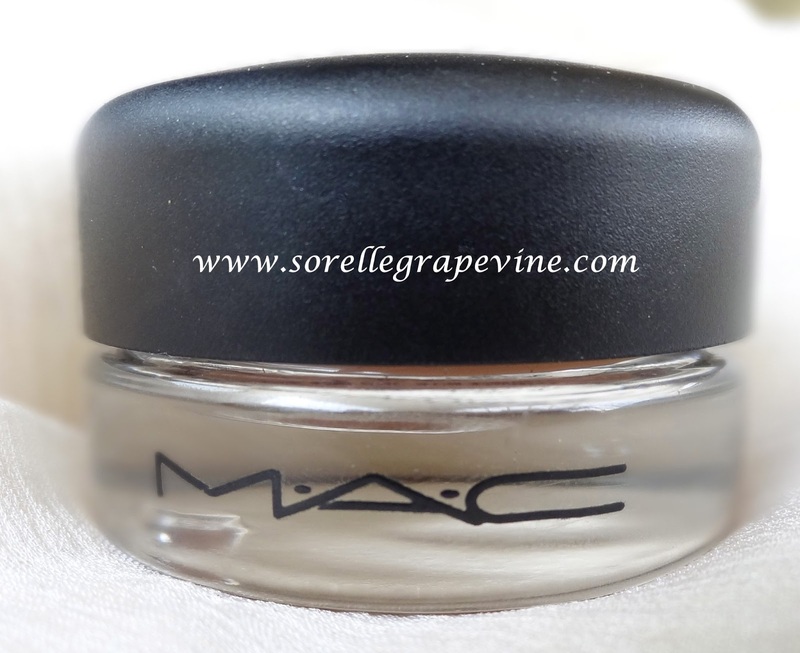 I know a lot of MAC enthusiasts will probably peg me as crazy or something coz I’m not raving about this cult product. But I think I might have seen better products from other brands in my limited knowledge/experience of stuff. If there is some magic way to use it and I’m missing it than I’m all ears to hear it and learn that technique. That concludes this review. Have you tried any paint pot? Is there one that you swear by? What is your favorite use of the product. Do let me know in the comments below. Eager to learn from you 🙂 Catch you later – Ciao! 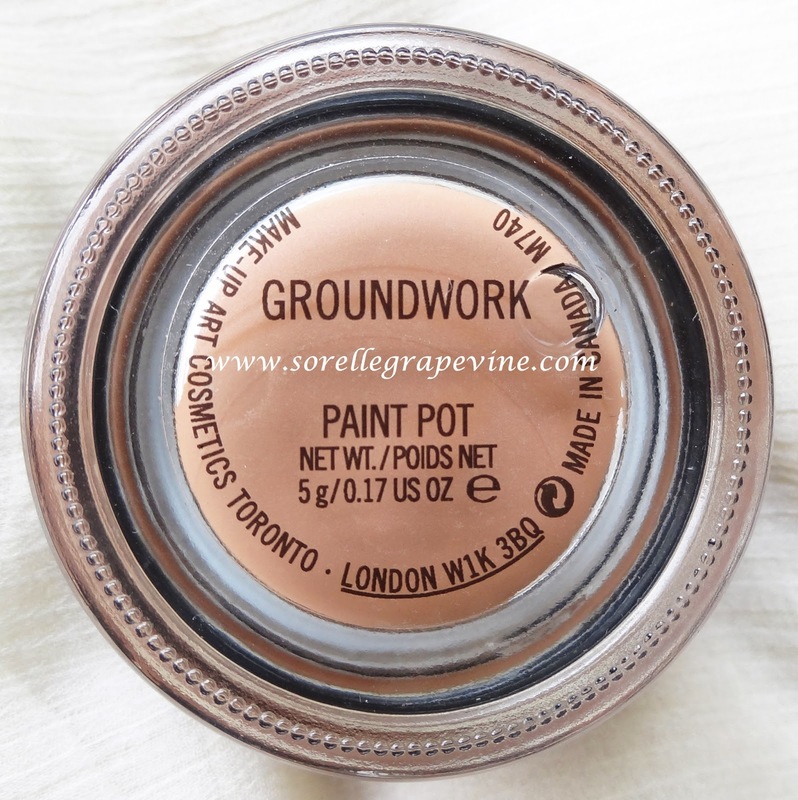 Would you purchase MAC Paint Pot Groundwork again? – No I would not. Would you recommend MAC Paint Pot Groundwork to your friend? – No.